Student chalkboards…yes, please!. They are super easy to make too (and cheap). I made individual chalkboards for students to use in the classroom and I love the way they turned out! The students are going to have so much fun using them for literacy and math activities. 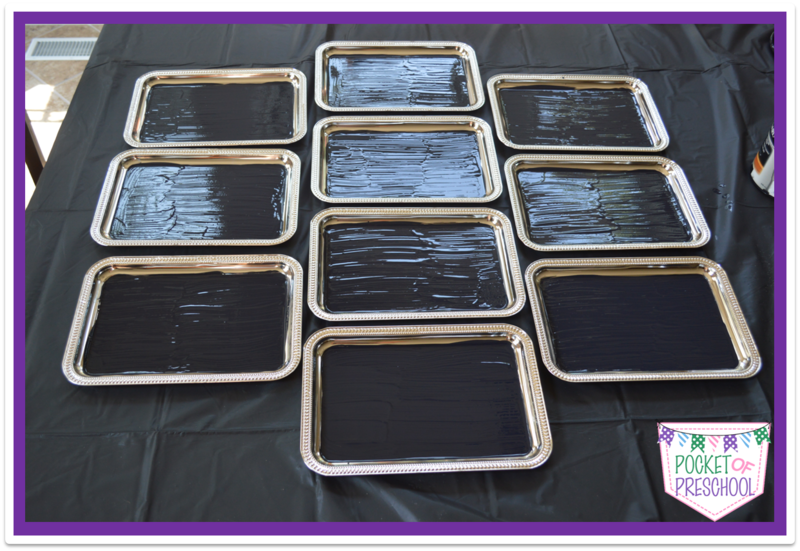 To get started you need chalkboard paint, metal trays, sandpaper, paintbrush, painting cloth, hot glue, hot glue gun, and ribbon. I purchased these fancy trays from the Dollar Tree. They are so cute and magnetic too (perfect for magnet letters)! 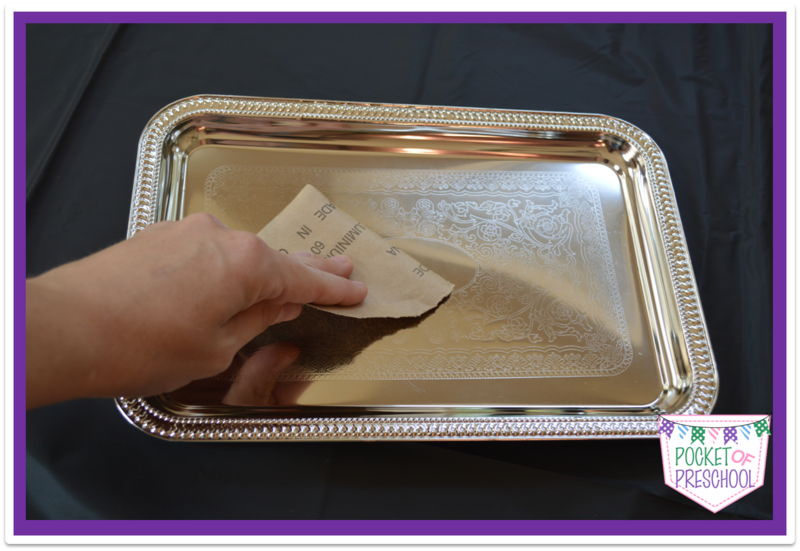 If you can’t find these trays, grab some cookie sheets and they will work too. My painting cloth is a plastic table cloth from Dollar Tree also. Can you tell I love the Dollar Tree? 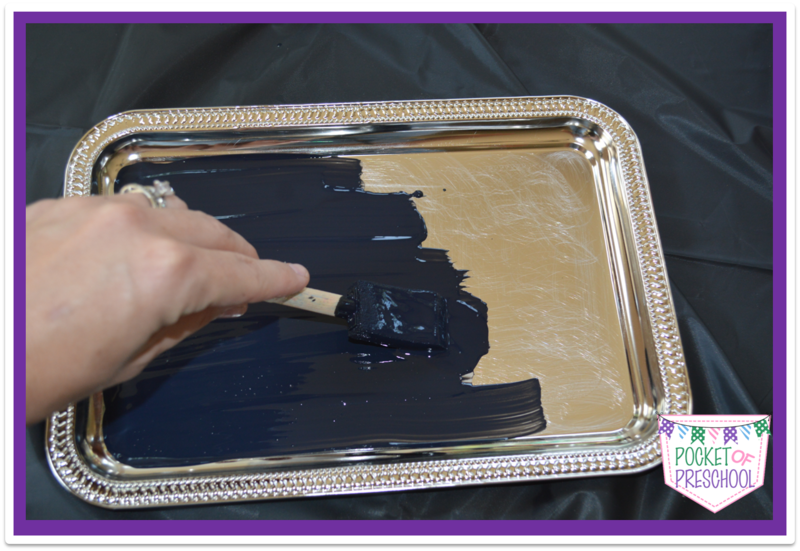 Sand the Trays: The most important step is to sand your trays so the paint will stick. This was a very messy step. 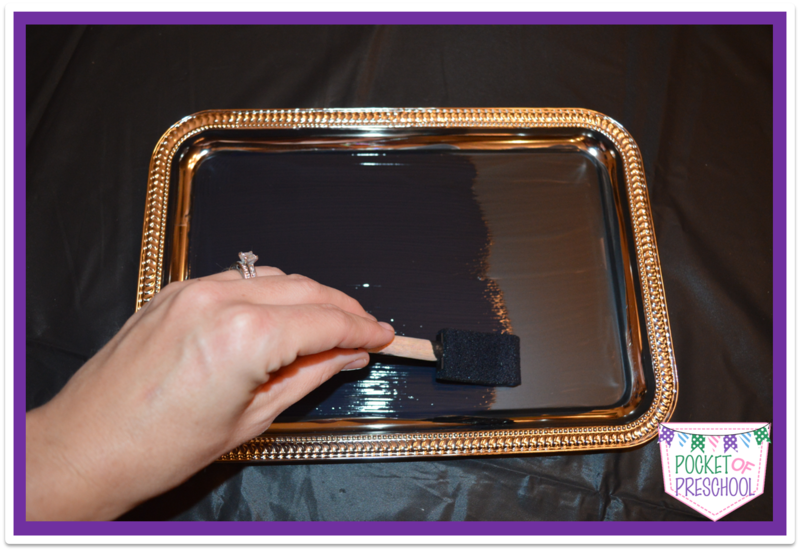 Paint: Before you paint, be sure to shake and/or stir your chalkboard paint. Then apply one coat of paint to each board. 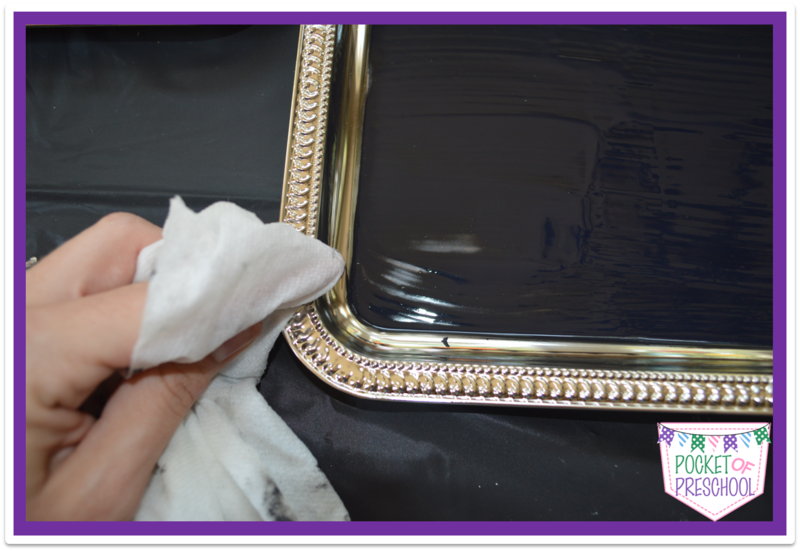 Wiping: Don’t worry about painting outside the lines. I made a few mistakes and wiped the paint right off with a damp paper towel before it dried. Dry Time: Let the paint dry for a full 24 hours. 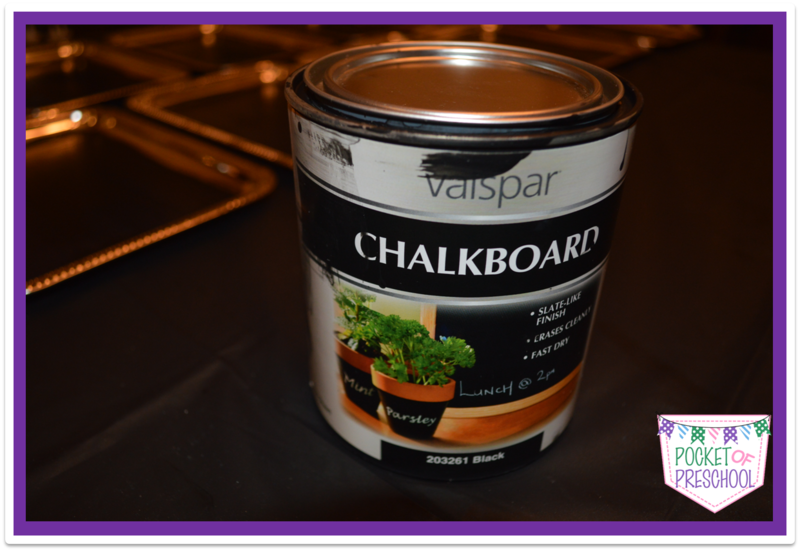 Paint Again: Apply a second coat of paint to each board and let dry for 24 hours. 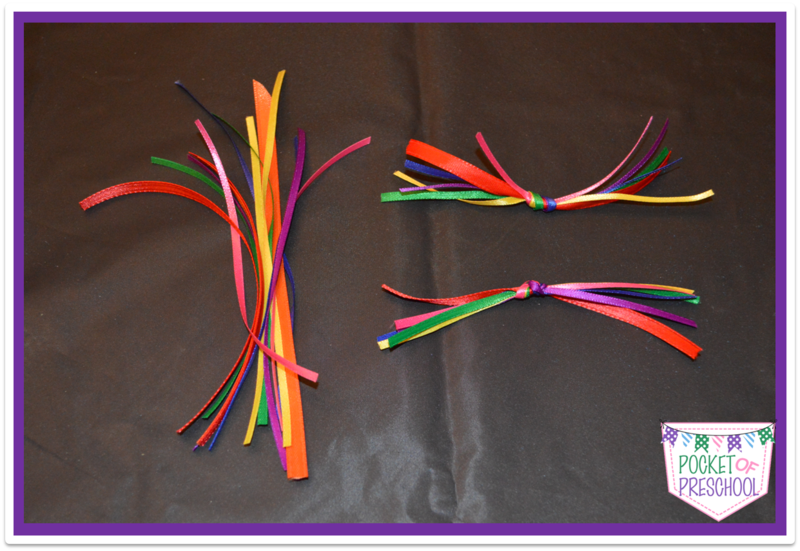 Ribbon: Now the fun part…ribbon! Pick out the ribbon you want to use. Cut each ribbon 6 inches long and tie the colors together. 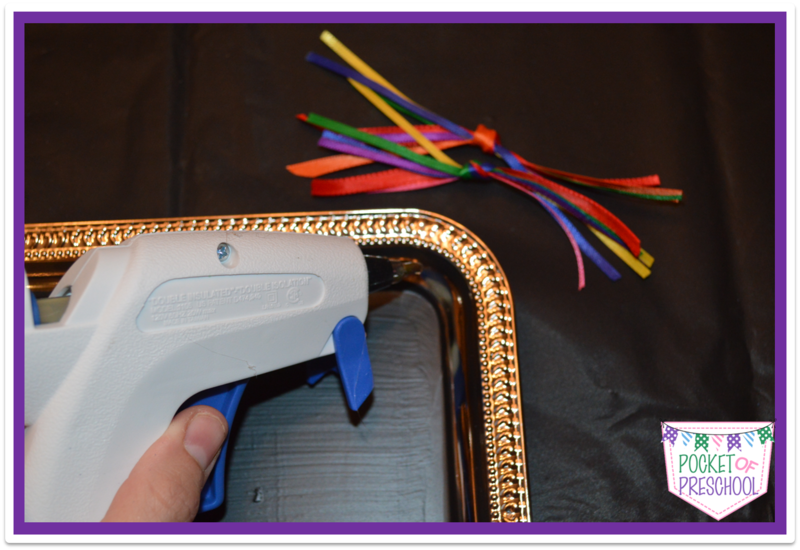 Glue: Glue the ribbon in the corner with a hot glue gun. The ribbon will provide a cushion when the chalkboards are stacked together and prevent scratching. 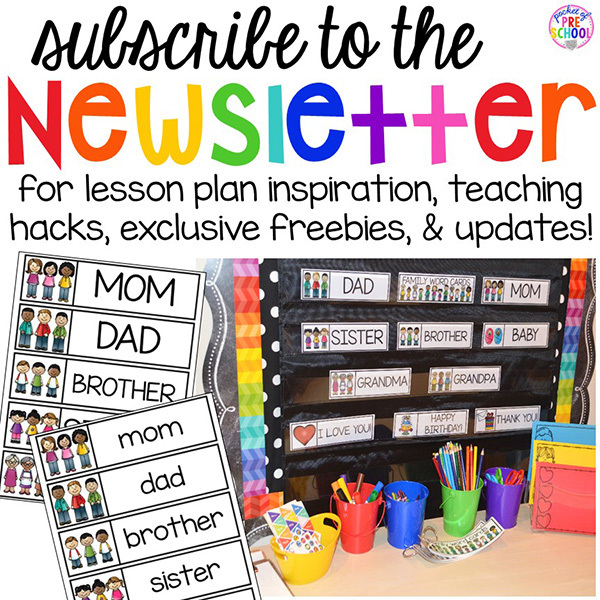 Now you have a new set of chalkboards for your classroom! 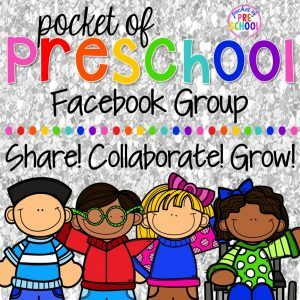 Grab some chalk and have fun! Fun Tip: Put your brush in a baggie while you are waiting for the paint to dry. The brush won’t dry out and you won’t have to wash it after the first coat! 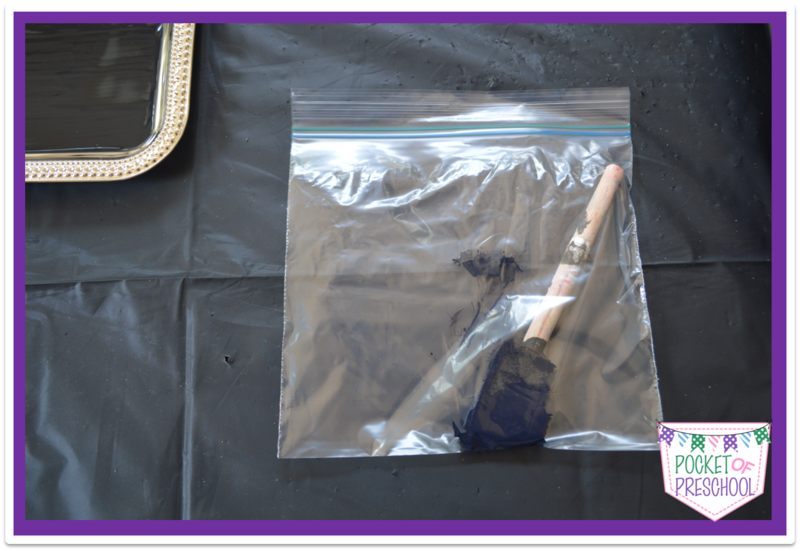 When you are ready to paint the second coat, just open the baggie, get your brush, and start painting! I can’t wait to use these in the classroom! Be sure to check of 4th Grade Frolics for other great Monday Made It projects! Have a great week!